Researchers from the US have collaborated to establish a novel cancer treatment method that may aid in the prevention of cancer recurrence. By combining chemotherapy with immunotherapy, the team discovered that the majority of quiescent, dormant tumor cells that would otherwise attain resistance to chemotherapy are destroyed. There remain two large hurdles in developing immunotherapy to treat cancer; the potential of tumor-induced immune suppression mediated by myeloid-derived suppressor cells and poor immunogenicity of the tumor-expressing self-antigens. In an attempt to overcome this, the team developed a strategy exploiting the immune system to target residual cancer cells. Within the study, recently published in the Journal of Leukocyte Biology, the team utilized decitabine and adoptive immunotherapy, employing tumor-sensitized T cells and CD25+ NKT cells. Decitabine prompts the expression of immunogenic cancer antigens in the tumor. Additionally, it reduces the frequency of myeloid-derived suppressor cells and CD25+ NKT cells rendered T cells that are resistant to the remaining myeloid-derived suppressor cells. The team identified targets in breast tumor cells incapable of escaping an immune response by utilizing Adriamycin chemotherapy or radiation therapy. A majority died; however, a residual population of tumor cells survived and became dormant. Furthermore, these tumor cells developed resistance to Adriamycin or radiation therapy, but were still sensitive to tumor-reactive immune cells. After analyzing the presence of Ki67, which is associated with cell division, the team determined that the residual population comprised indolent cells, which expressed low levels of Ki67, as well as Ki67-negative quiescent cells. 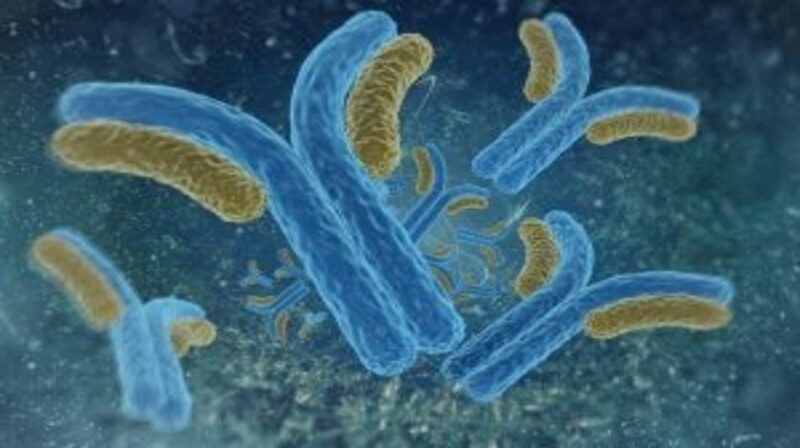 The indolent cells possessed the ability to escape and were prone to tumor immunoediting; however, quiescent cells did not demonstrate this characteristic. Therefore, the results of the study suggest that immunotherapy could be utilized against quiescent dormant tumor cells. The next stage of research will be to explore the development of combinational therapies that could establish and use dormant quiescent cells as a target for immunotherapy. Sources: Payne KK, Keim RC, Graham L et al. Tumor-reactive immune cells protect against metastatic tumor and induce immunoediting of indolent but not quiescent tumor cells. J. Leukoc. Biol. 100(3):625-35 (2016); EurekAlert! Press release: Researchers take step toward eliminating cancer recurrence.